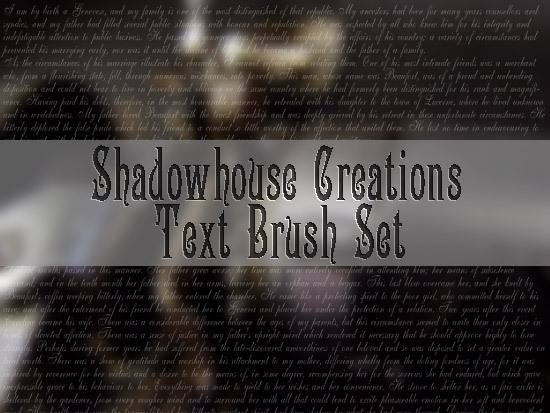 Shadowhouse Creations Text Brush Set contains 10 large (2500 X 2500) pixel brushes. they're compatible with Photoshop 7 and up, and should be with Elements of all versions. Example 1 (above) using black text. 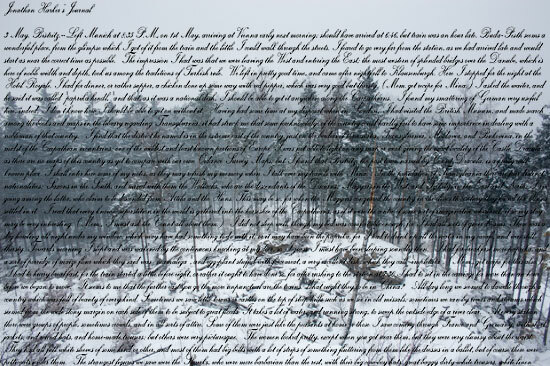 Example 2 (above) using white text. Example of brushes in Photoshop. 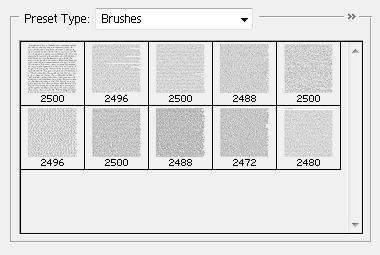 I love these hi res brushes! They're beautiful and I will use them often. thank you for this awesome set! Thanks for the brushes Jerry!! Enjoy the week! Good to see you back Jerry, many thanks for the brushes. Thank you so much for this post. 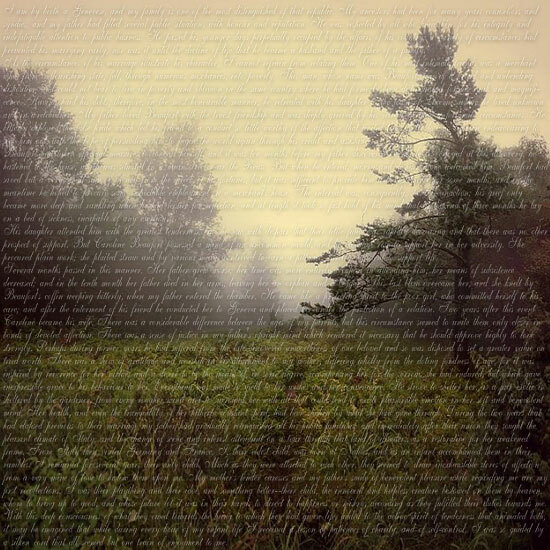 I want to let you know that I posted a link to your blog in CBH Digital Scrapbooking Freebies (please, notice the new url for my blog), under the Page 1 post on May. 14, 2012. Thanks again. I was just thinking about text brushes this morning!!! Thank you Jerry and I hope things are better for you! Welcome back, Jerry! You were missed! Hope all goes well with you from now on! You have such a wonderful creative mind, and your wonderful collection of brushes and textures is much enjoyed. Thank you so much! Oooh love these, Thank you! Thanks Jerry... it's good to have you back! Thank you much for your lovely gifts! Thank you so much for sharing your awesome work! Thanks so much! These are awesome!